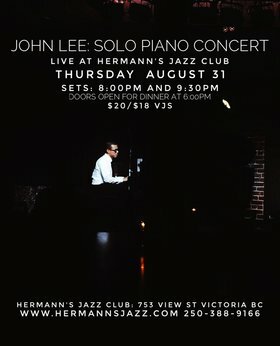 JOHN LEE returns to Hermann's Jazz Club on THURSDAY (AUGUST 31) to deliver another night of personal story telling through music. 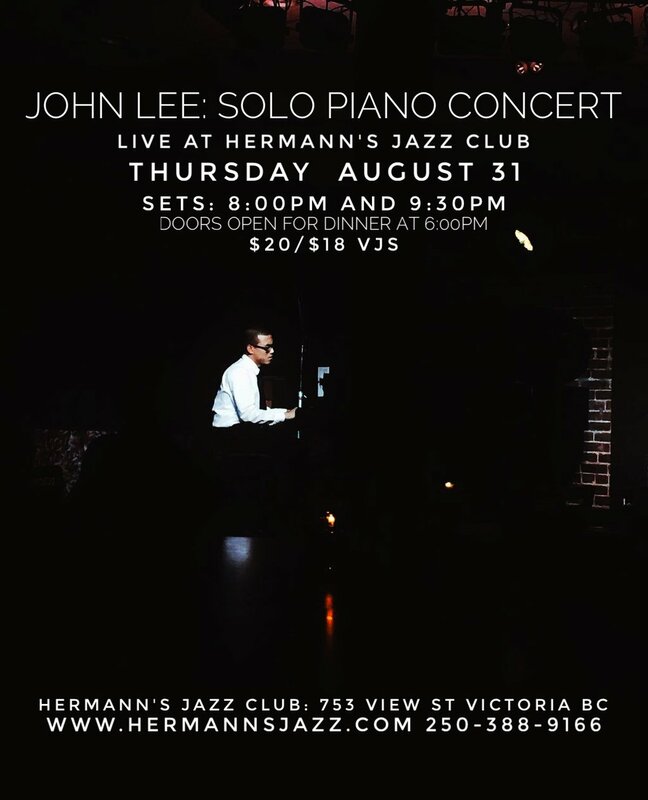 Come to hear compositions from the Great American Songbook orchestrated and arranged on the piano through the process of absolute and pure improvisation. 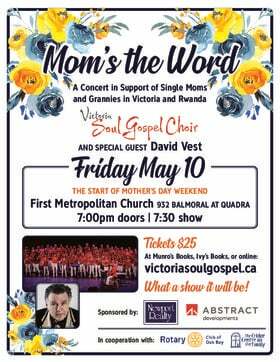 Expect to hear classics such as "Lil' Darlin" (made famous by the Count Basie Orchestra) and "Misty" (composed by Eroll Garner).